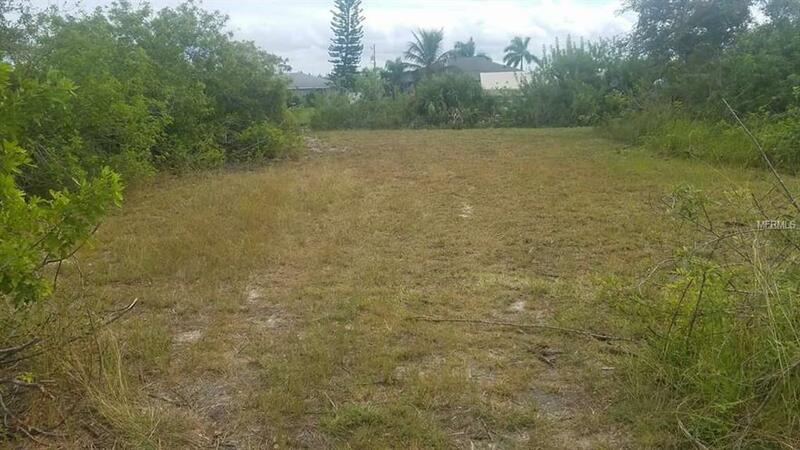 Beautiful WATERFRONT LOT, cement seawall on Key West Waterway in fabulous South Gulf Cove. Surrounded by upscale homes in a young growing waterfront community. 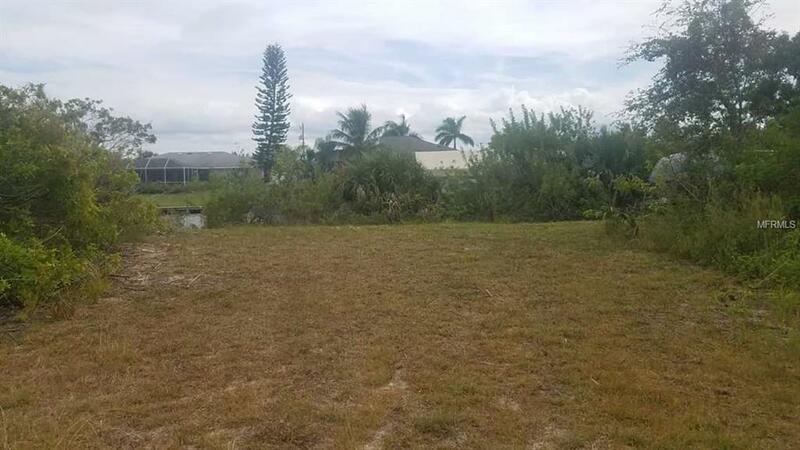 One bridge to the Gulf of Mexico, close to Boca Grande and the gorgeous sandy beaches of Manasota Key. Build your dream home now or invest in your future. 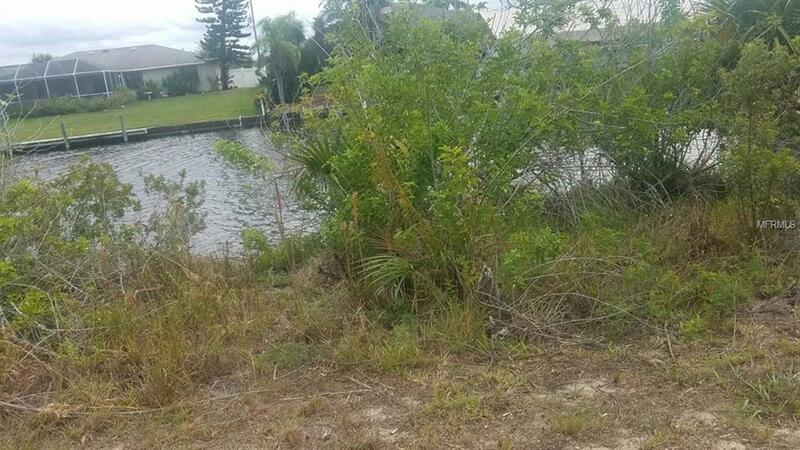 Community boat ramp, playgrounds, sidewalks, great area! Don't miss out! The Lifestyle will Last Forever, the Opportunity will NOT!